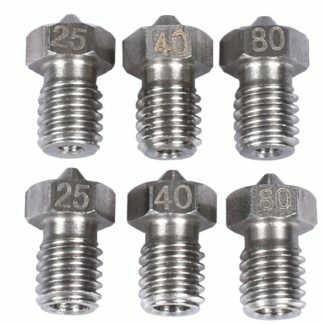 Including: MKS CD 1 4Pin flow plate, bayonet line (50cm or 70cm). 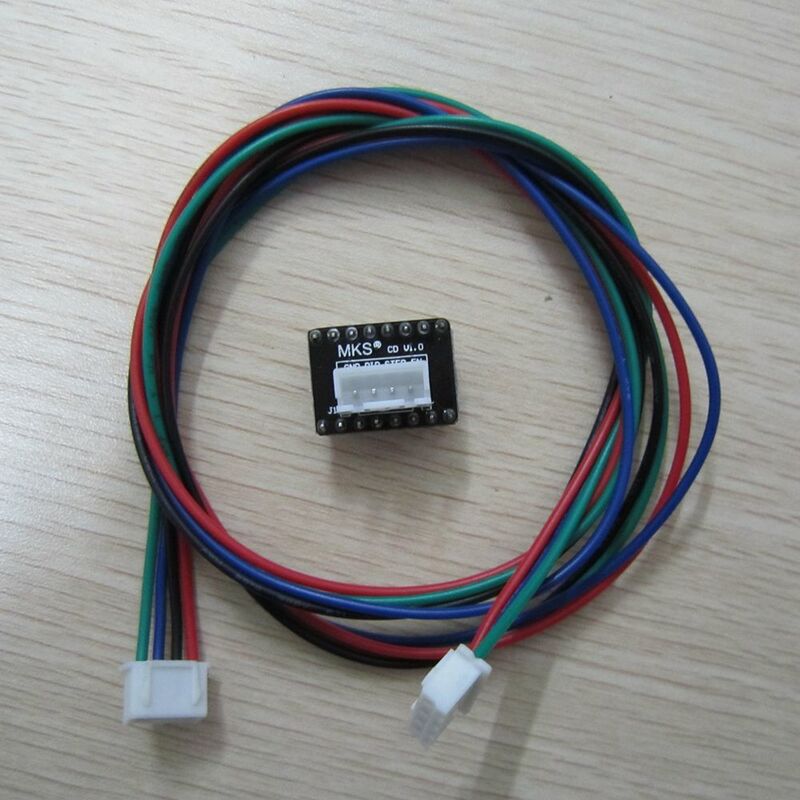 Now is the main IC and IC docking direct drive motor 42 motor market 3D print driver, the current consumption of each interface will not exceed 2MA. 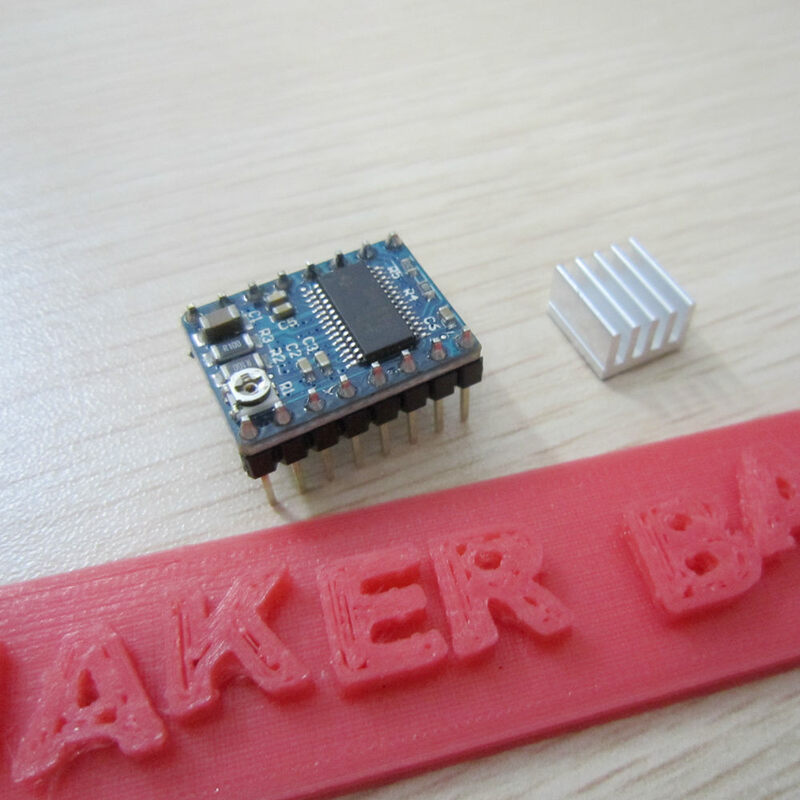 Some of my friends think of the 3D printer 42 stepper motor is not enough force, want to replace the motor 57 or 86. 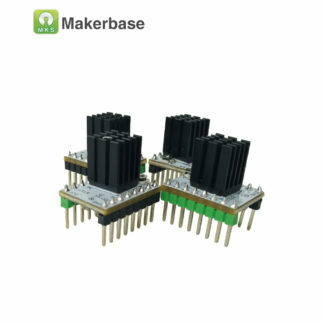 As part of the motherboard Megatron and we launched the MKS Gen with a signal output port, which can directly output the motor drive signal, recommended for 4988, 8825 motor drive. 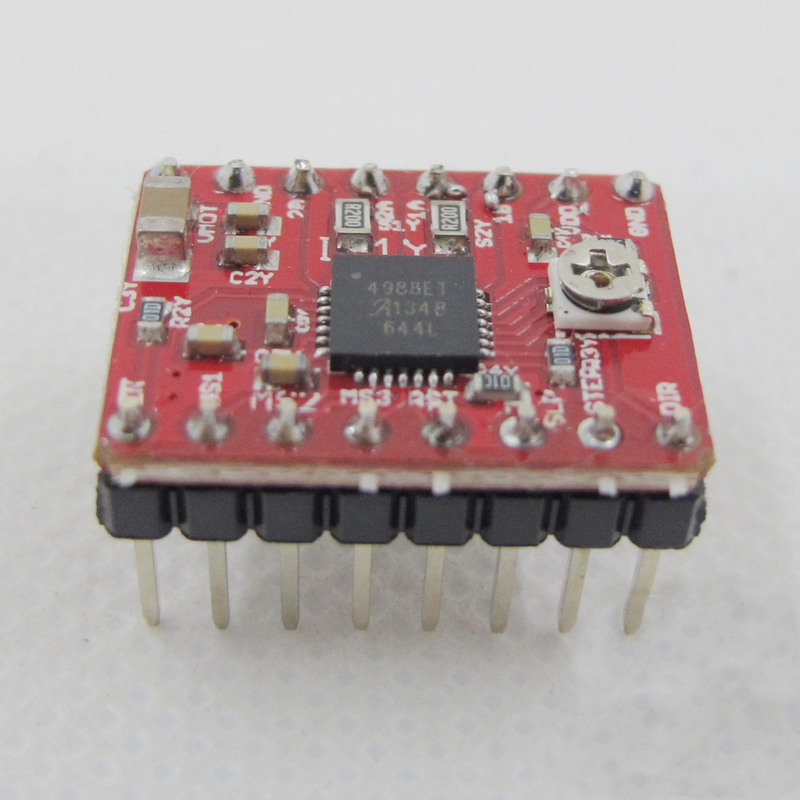 While the high current motor drives are generally optocoupler isolation, control signal of the current large, large pressure on the main control IC, the proposal does not directly connect these types of motor drive. 57 or 86 of the conventional step into the drive is the main input optical coupling isolation, is protection and anti jamming effect. Each drive has 3 inputs. EN enable port control motor switch. PUL pulse port control motor position or speed, direction of movement direction of motor control interface DIR. Optocoupler interface conventional drive current at about 10MA, a driver driving a motor. 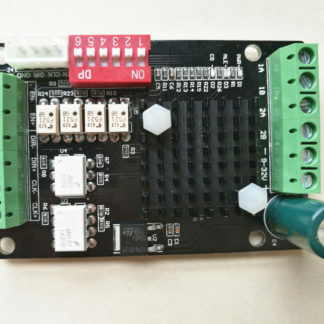 Control current, a driver will consume almost 30MA of the maximum X, Y, Z, E 4 conventional 57 or 86 motor drive 4 road connected, so these 4 drive if you have to work on the current of about 100MA. 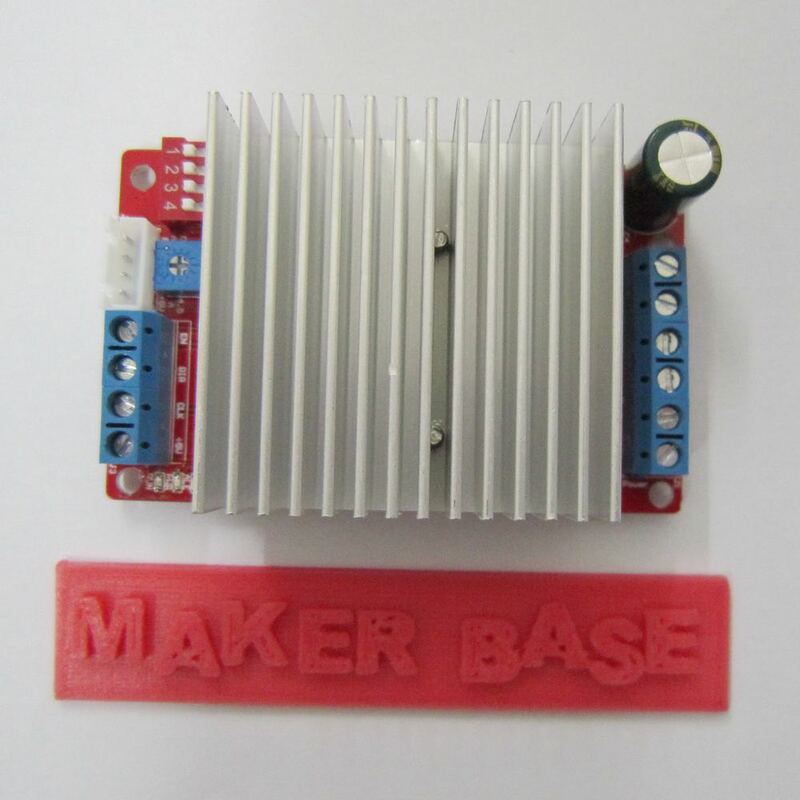 So, if you do not direct wiring, amplifying circuit, the main control IC 3D printer might burn. 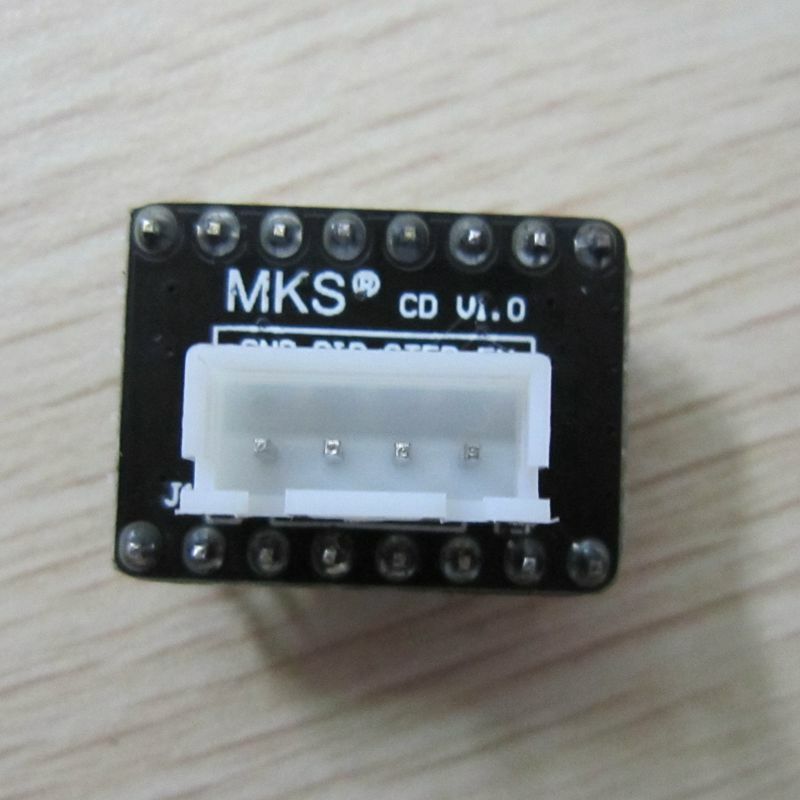 MKS CD flow plate can amplify the control signals, to avoid large motor drive with optocoupler isolation on the main IC Ramps1.4 MKS Gen, the pressure, etc. the motherboard driver no pressure with 5 big motor. MKS CD is directly inserted into the drive slot, the control signal can be from the white bayonet above leads. Please note that Jack’s direction.